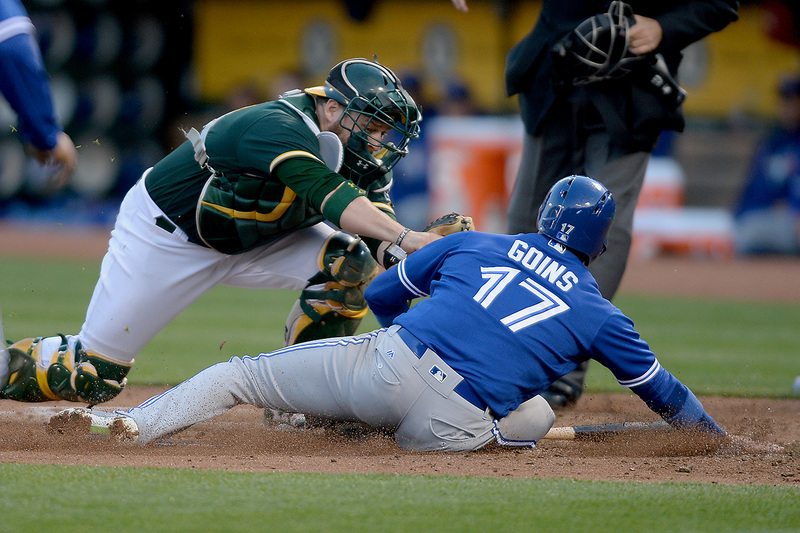 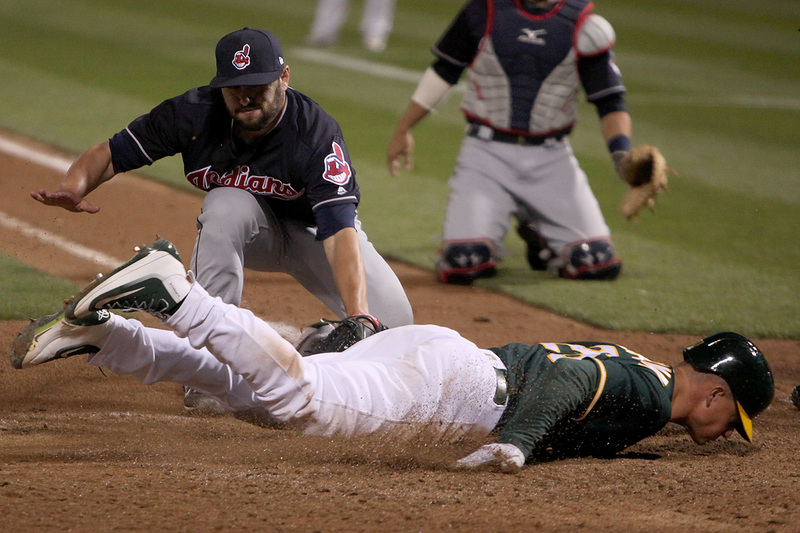 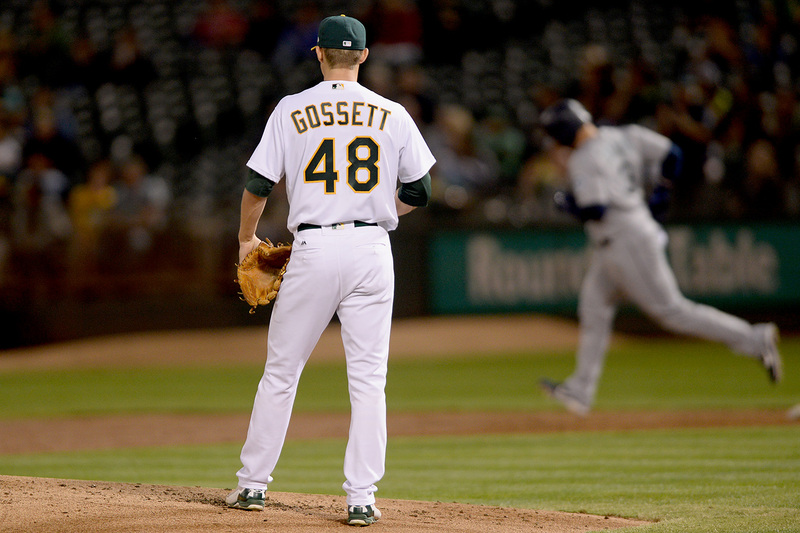 For the second time this season, the Oakland Athletics have claimed walk-off wins in back-to-back games. 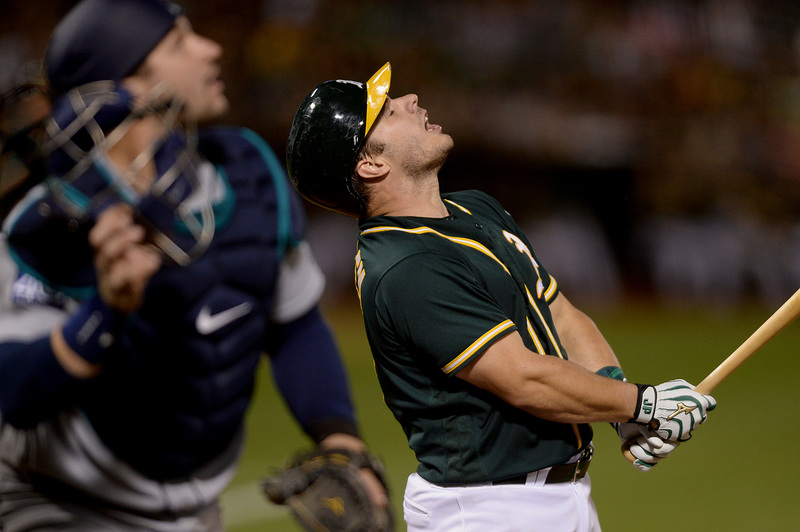 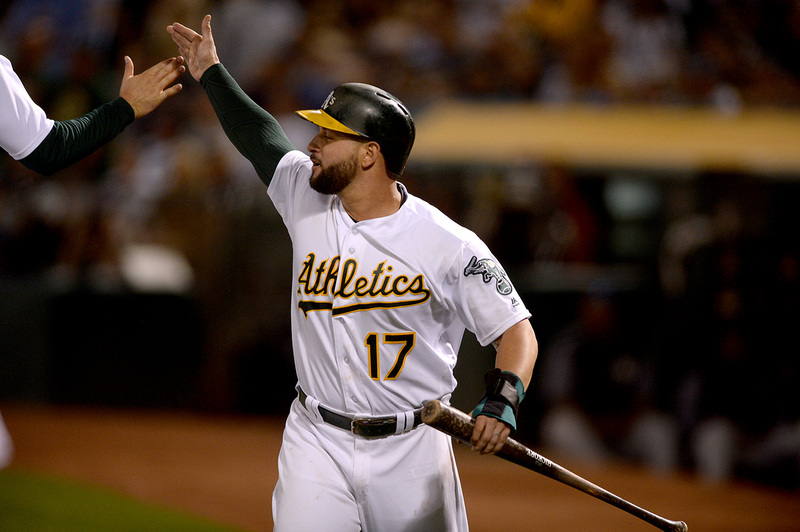 Sunday brought Yonder Alonso the ultimate validation — his first time as an MLB All-Star. 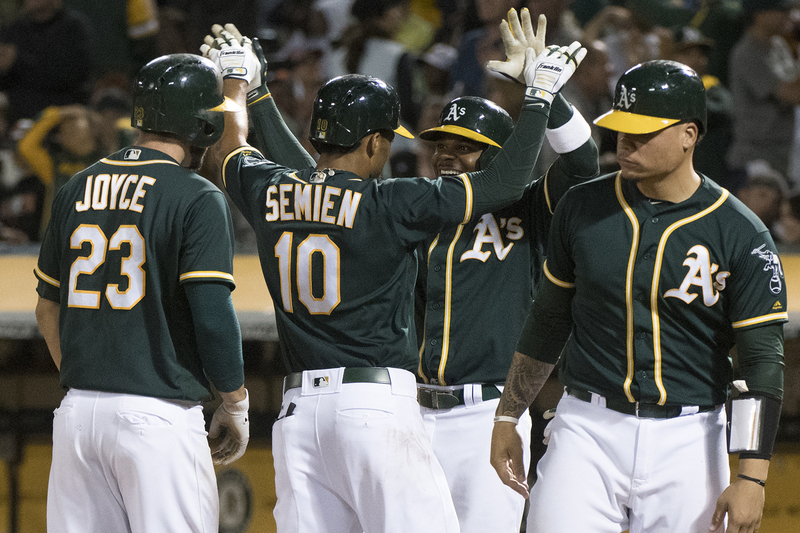 Oakland had "Celebration" on repeat after sweeping four from the Yankees. 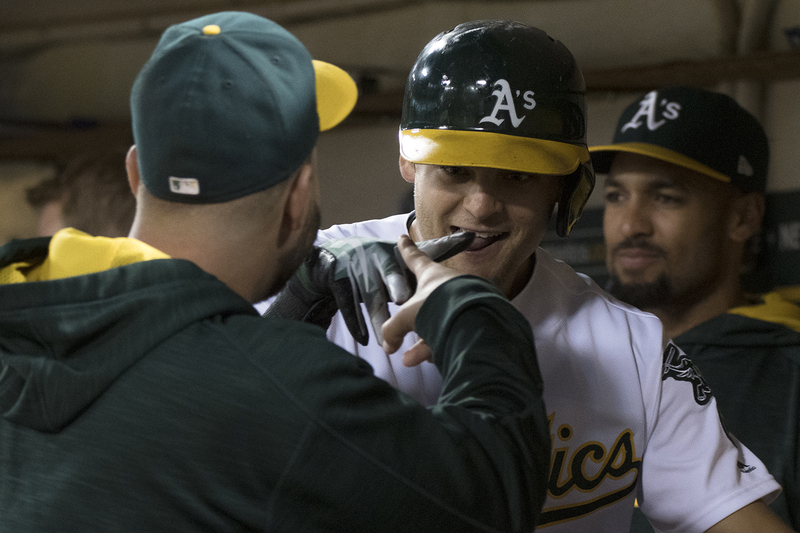 But the Astros changed the A's tune. 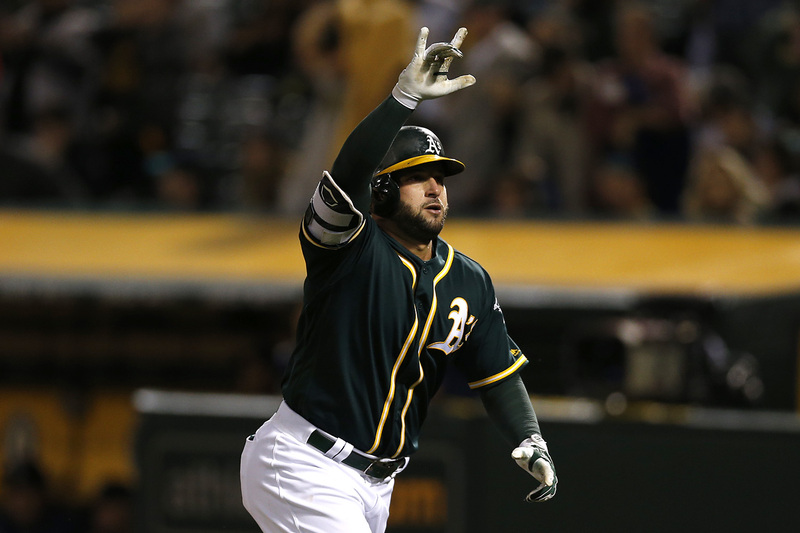 The MLB All-Star Game is four weeks away, and Oakland Athletics' Yonder Alonso is topping the AL balloting for first baseman. 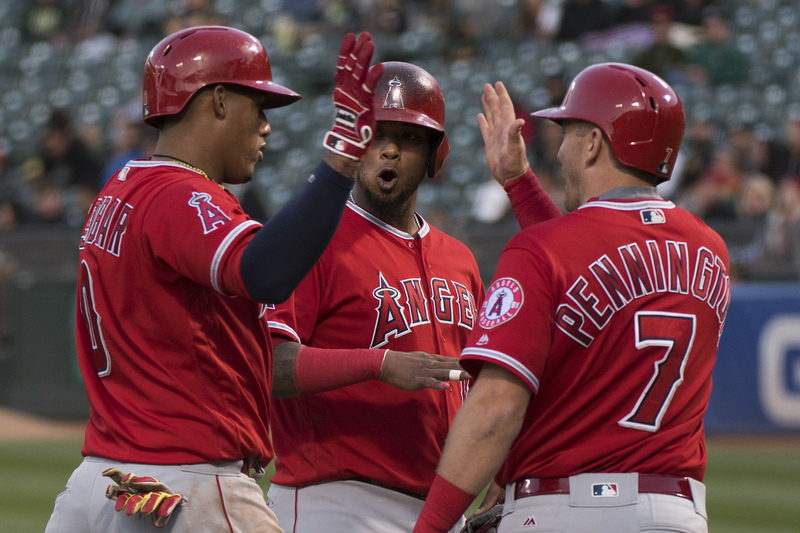 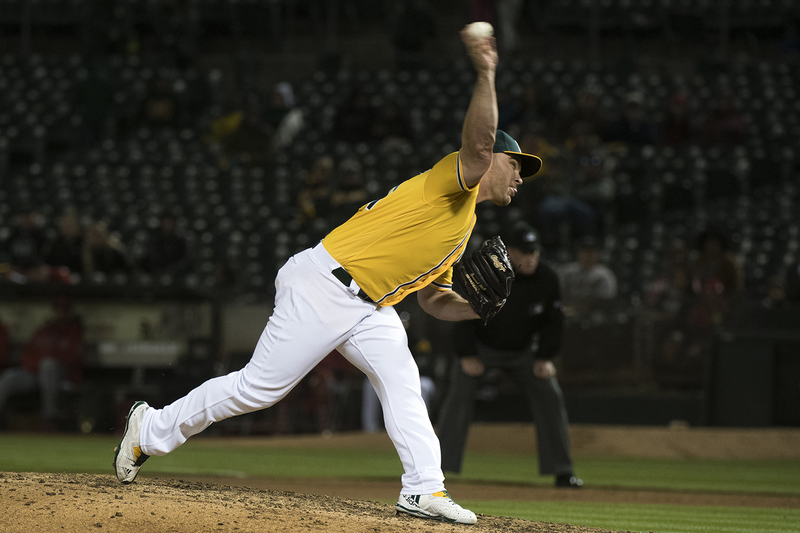 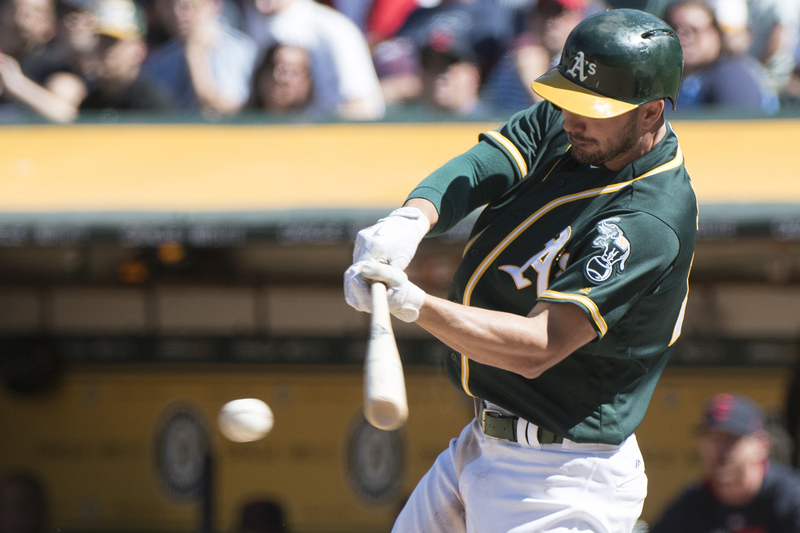 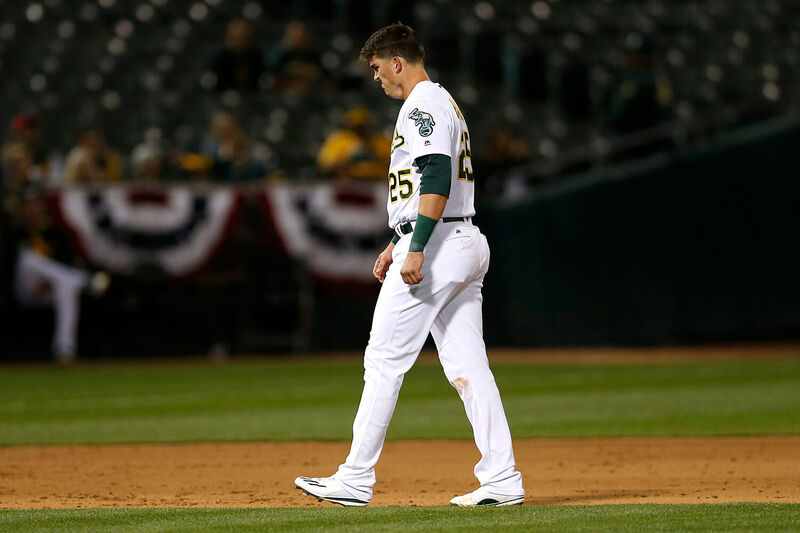 The Washington Nationals were able to hang a 20-spot in the hit column, earning a 13-3 thrashing of the hapless Oakland Athletics.